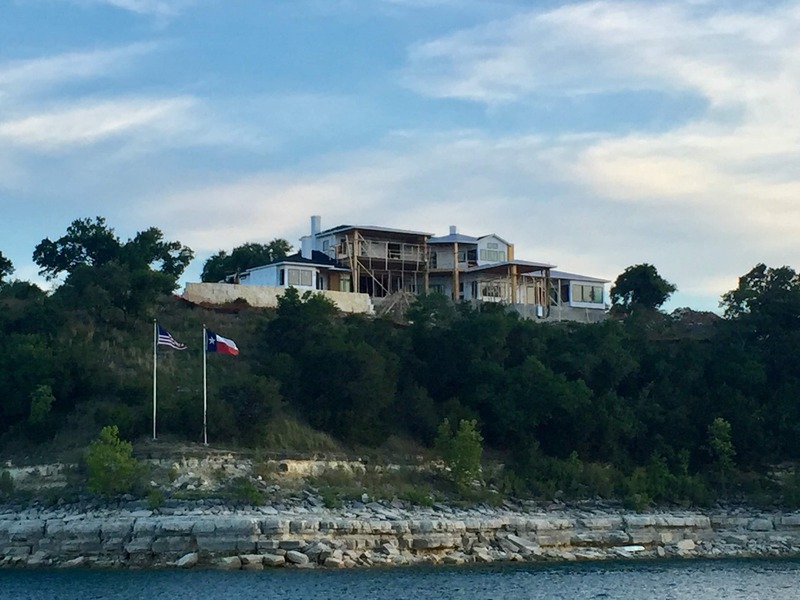 It pays to do your homework before choosing the builder of your Austin area luxury home. Custom home building requires a very specialized set of skills. Not only must your builder be proficient in the science of home construction, he must also be a prudent businessman that surrounds himself with accomplished professionals. Together, the team must understand the importance of sound business practices geared towards long term success. 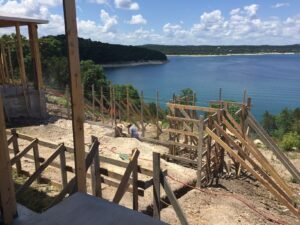 At Sterling Custom Homes, we are proud to have served the Austin / Lake Travis community continuously since 1989. We have been honored three times as the Texas Custom Builder of the Year, along with hundreds of other National, State and Local awards. While industry recognition is certainly appreciated, our most coveted praise comes from our past clients. This investment is far too important to entrust to an inexperienced builder. This is definitely one arena where experience really does pay off! If you would like to learn more about our unique custom home building process, which we have developed and refined over 30 years, we’d love to have you talk with a few of those past clients to learn from their experience with our company. To arrange an initial consultation, please call Gary Grambley at (512) 263-2214 or email gary@sterlinghome.com .